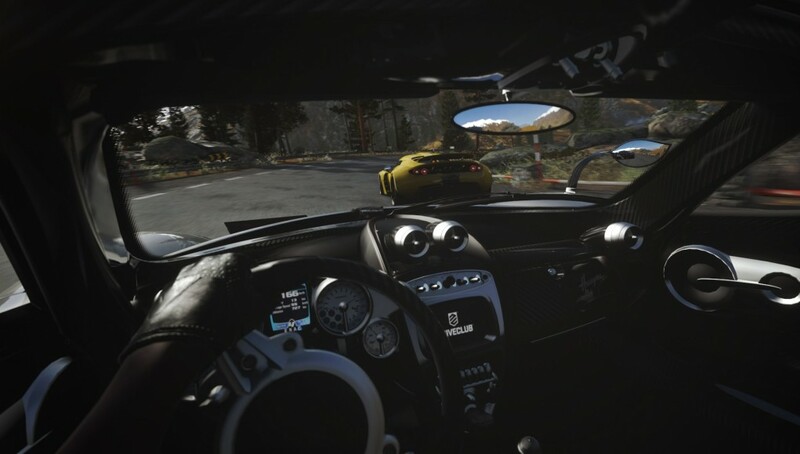 Driveclub is a game that had a rocky start a couple years ago when it launched which ultimately led to the closure of developer Evolution Studios. The game was plagued by online issues for several months following its launch but today it’s actually one of the best racing games on PlayStation 4. Evolution Studios kept delivering updates and content to the game for over a year after it launched and turned it into something great. 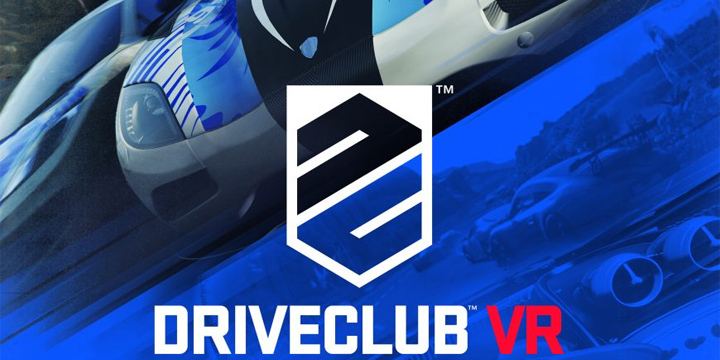 I was really excited when they announced they were working on Driveclub VR for PlayStation VR and then just as saddened when they ended up being closed down which led to fears that I’d never get to play Driveclub in virtual reality. Well Sony put a team on it despite the Evolution closure and now that it and PlayStation VR have launched I’ve finally gotten to play it. 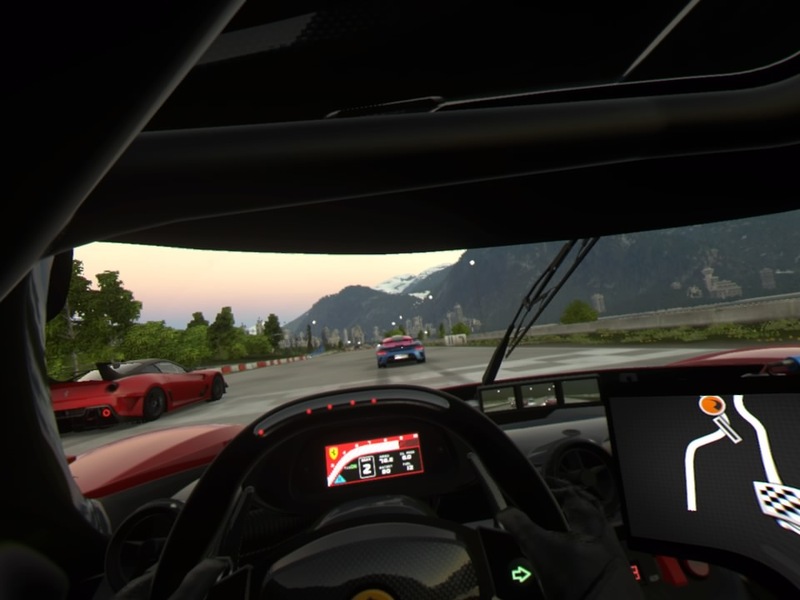 If you’ve played Driveclub before then you’ll immediately be familiar with what Driveclub VR has to offer. It has it’s own career mode, online races, clubs, and all of that just like the base game did. Upon starting up the game I was immediately blown away by what virtual reality adds to the experience. You’re there on the race track looking at your starting car and the a sense of presence was just amazing. Then you’re sitting in the cockpit and the game allows you to use the arrows to move yourself either closer or further away from the wheel just like as if you were adjusting your seat in your own car. Then the race starts and it gets even better. You can turn your head and look at the other racers as you speed by them which was pretty damn awesome the first time I did it. Getting to sit in any of the 80 cars in the game and race in this new way is how I want to experience all racing games from now on. Now like I said for those who want to play offline there is the career mode again which offers a good chunk of content but keep in mind everything is separate from the base Driveclub game. 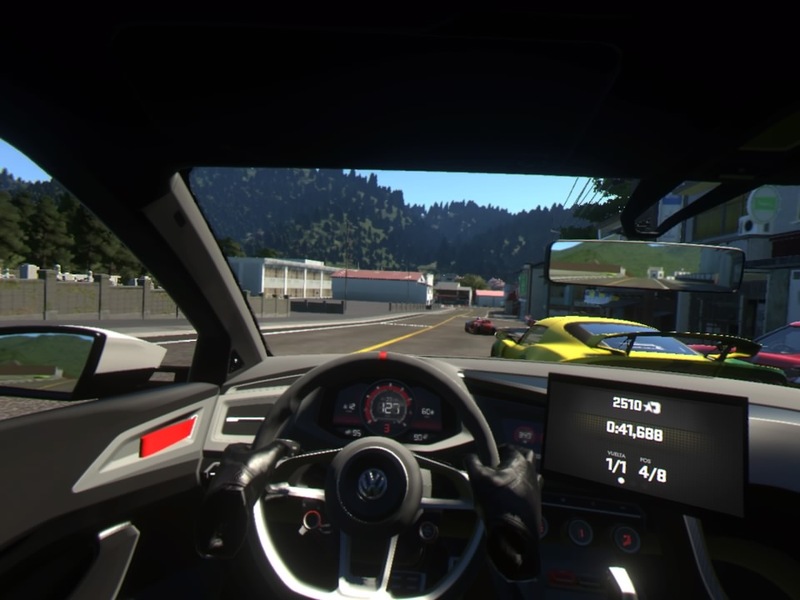 None of your clubs or leaderboard scores are going to carry over to Driveclub VR so be prepared to start fresh. You can send challenges to your friends just like in the base game and the game also lets you just go into a free drive mode if you just want to experience the cars and tracks in their VR glory quietly. 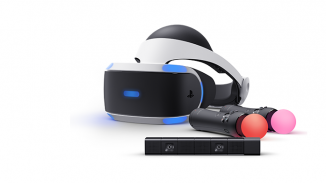 I played with the Dualshock 4 and the game controlled just fine to me. Now I’ve heard some of gotten sick from this game but I didn’t really experience that at all. My first two races I felt a little strange just getting used to it for the first time but after that everything has been smooth. The drifting events in the game are made even better with in VR because you can now look freely while drifting instead of having to deal with the camera. In terms of some new content there are some new city tracks to race on which are also supposed to be added to the base game at some point in the future. 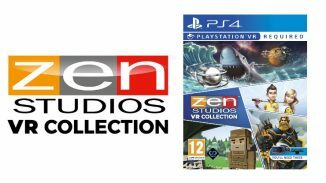 Now of course there is a trade off to all this cool VR integration and that comes in the graphics department which you’ll notice right away upon start of the game. Driveclub is a gorgeous game and certainly one of the best looking racers of this console generation. Driveclub VR however doesn’t come close. While the game isn’t ugly it does suffer a significant downgrade in several areas. 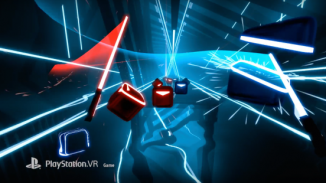 The game looks more blurry for one due to the lower resolution and the environments you are racing in look far worse. None of the little details that you would see in the base game are present here really and the game suffers from some pop in as well. Another thing missing is the awesome weather that was in the base game which there is now none of. Being able to race in the rain or snow in VR would have been amazing but alas those dreams are not granted by Driveclub VR. Maybe the game will look better on PlayStation 4 Pro but for now it is what it is. One last downgrade I want to mention is the fact that where in the base game you had 12 racers on the track in Driveclub VR the max is 8. All of these things were done I’m sure to get the game running at the 60fps (each eye) that it is but it’s still disappointing. 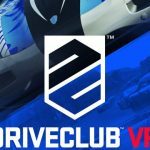 If you are a Driveclub season pass owner you can get Driveclub VR for a pretty nice discount of $20 instead of $40. I do think there is enough content here to be worth it at either of those price points and honestly the thrill of getting to experience racing in VR is kind of worth the price of admission alone to me. If you’re a trophy person Driveclub VR even has it’s own separate list with a new Platinum waiting on the podium for you to claim. There is no doubt in my mind that racing games can be one of the genres to benefit the most from virtual reality. Driveclub VR has shown me that racing will never be the same again unless I actually feel like I’m in that car. It nails that sense of immersion for sure. It has it’s issues especially in the graphics department but if you can look past that you’ll experience a racing game unlike any other.